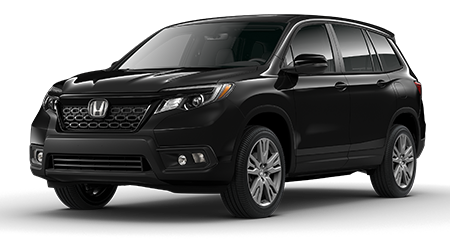 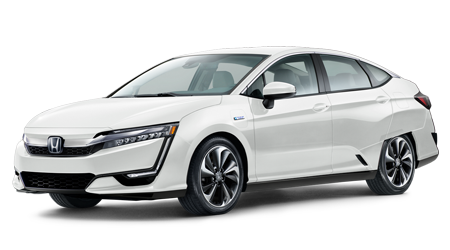 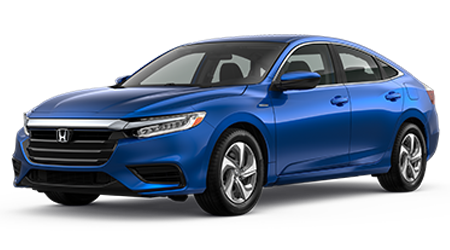 Great Lakes Honda is here to assist new and used car shoppers of all credit types, so don't hesitate to visit our Honda finance center to learn about auto loan options! 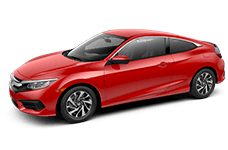 Our team of experienced loan professionals will team up with the many lenders we work with so that we can be sure we are exploring all the financing packages that complement your lifestyle and budget. 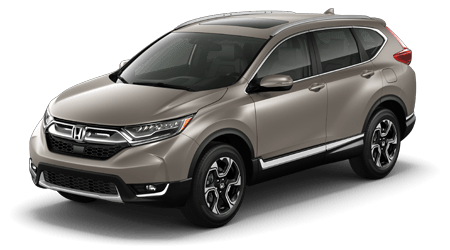 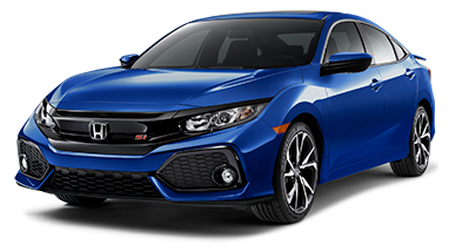 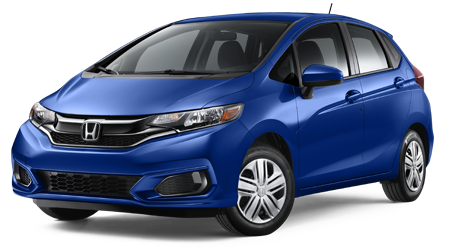 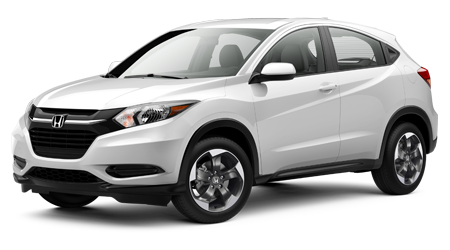 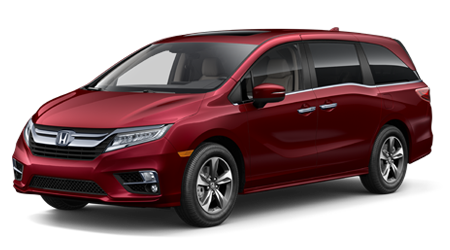 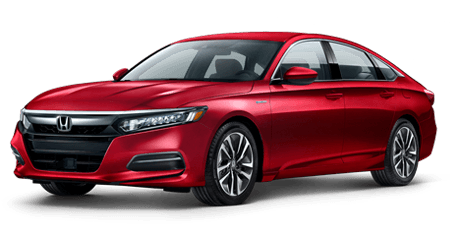 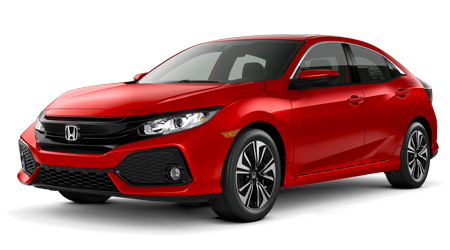 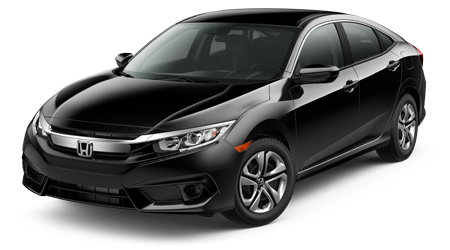 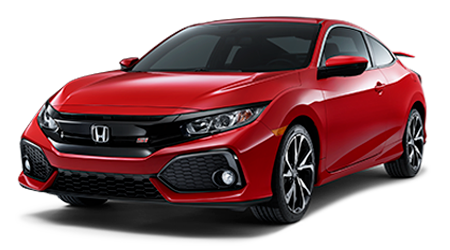 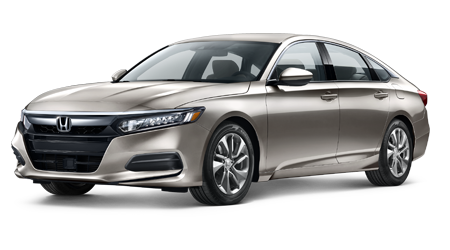 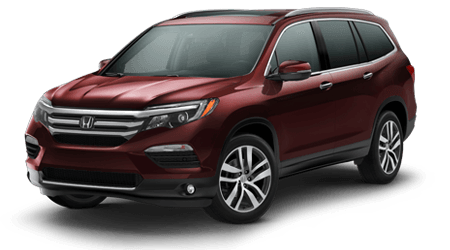 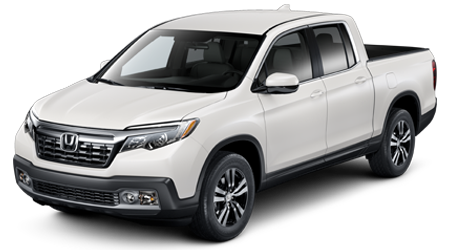 From practical auto shoppers to first-time Honda buyers or motorists in sub-prime credit situations, our Honda dealership in Akron, Ohio near Monroe Falls is here for you!